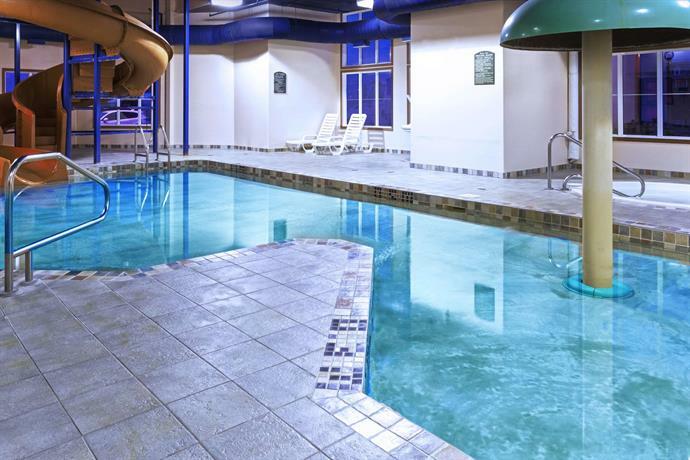 This hotel features an indoor pool with a waterslide and is popular with guests travelling with children. In each one of the rooms at this non-smoking hotel there is free Wi-Fi, a mini-fridge, a microwave, a coffeemaker, a hair dryer and an iron and an ironing board. 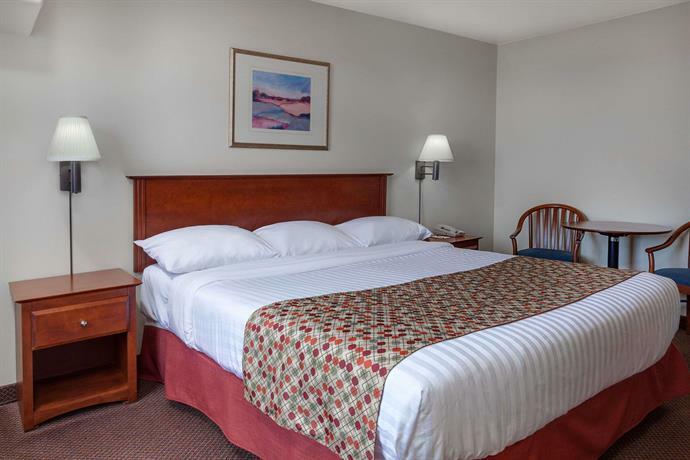 Standard rooms have king or queen beds. 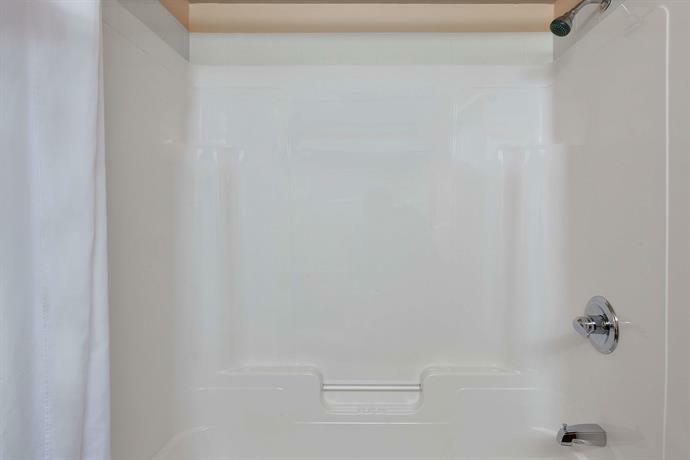 There are suites available with a jetted tub and king or queen beds. 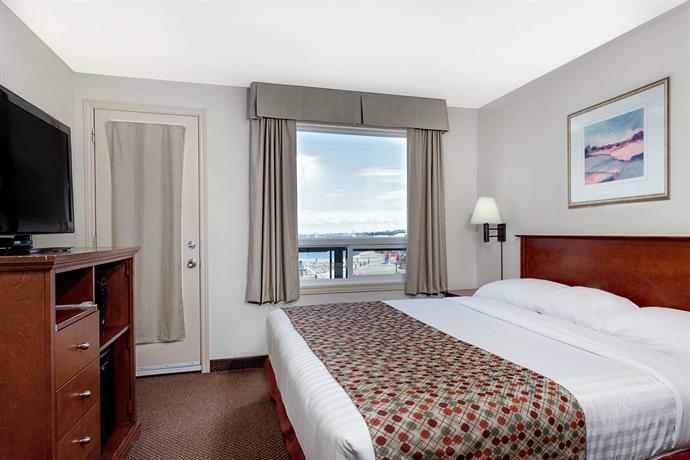 Some rooms offer ocean views. Pets are allowed for $20 per night. 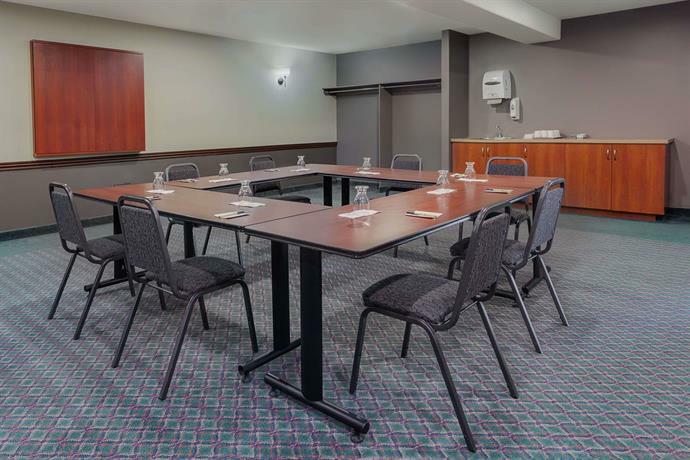 There is no on-site restaurant but guests are offered a complimentary continental breakfast daily with coffee, juice, fruit, hardboiled eggs, cereals and an assortment of baked goods. There are also a selection of restaurants within a 5 to 10-minute walk of the hotel. 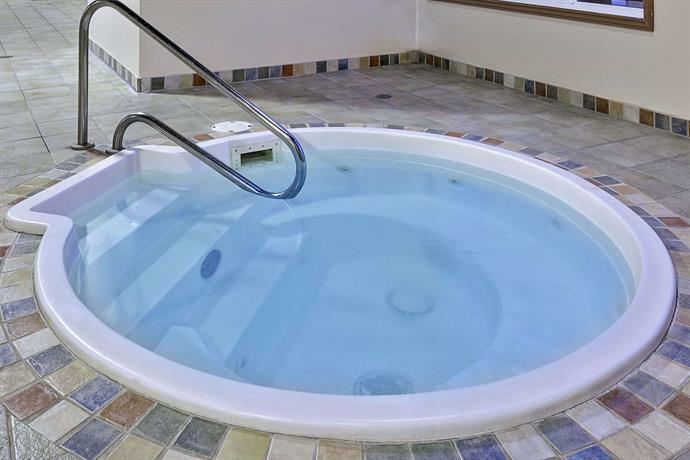 On-site amenities include free parking and a hot tub in the pool area. 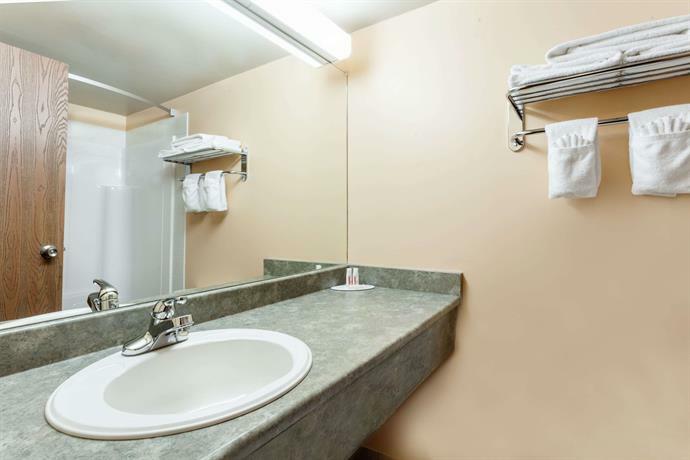 Confirmed with a front desk agent: Wi-Fi, parking and breakfast (call date: February 28, 2013). 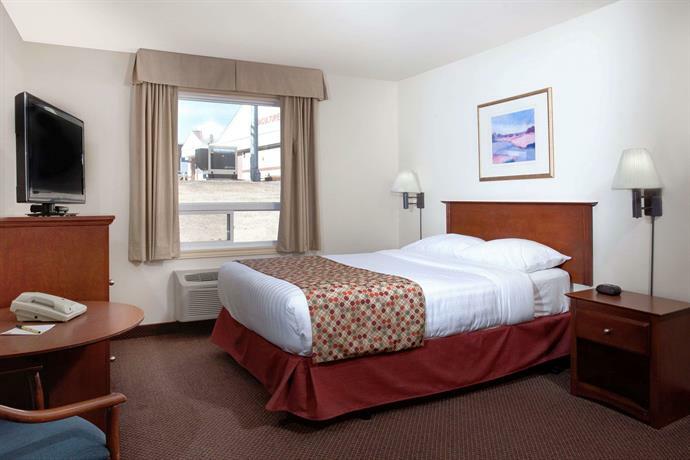 Based on the reviews used for this analysis guests generally enjoyed their stay at this hotel. They commented most often on the hotel's location and on the pool area. 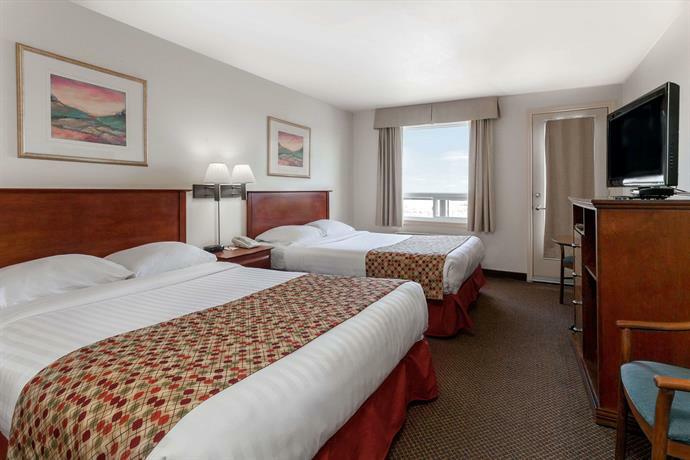 Guests liked this hotel's proximity to the ocean. A number of guests enjoyed the ocean views that the location afforded. 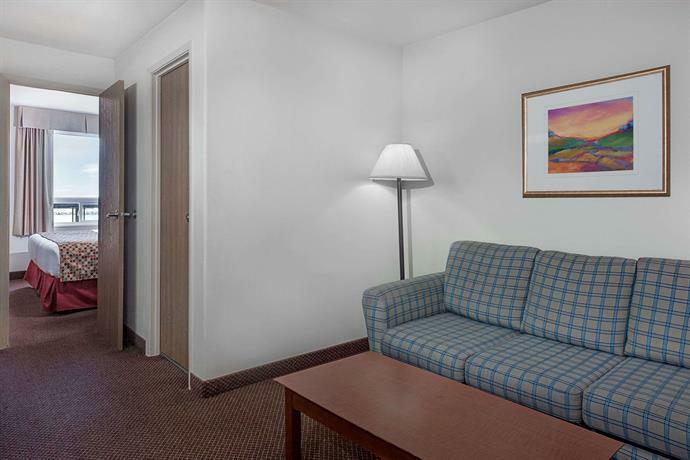 Guests also thought this hotel was conveniently close to restaurants and to shopping. A number of guests enjoyed the pool area and said that it was well kept. There were several comments from guests who thought the waterslide was enjoyable. Guests said that the pool temperature was warm. Rooms were clean and comfortable, according to guests. They said that they were well laid out and well equipped. Staff were very helpful and professional. 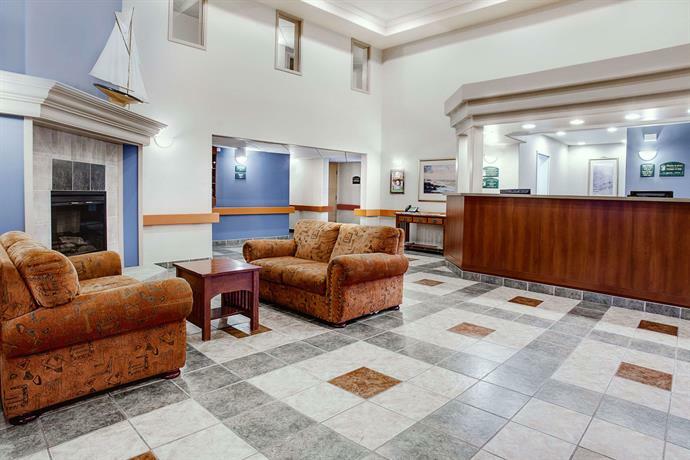 Guests were particularly impressed with the front desk staff. 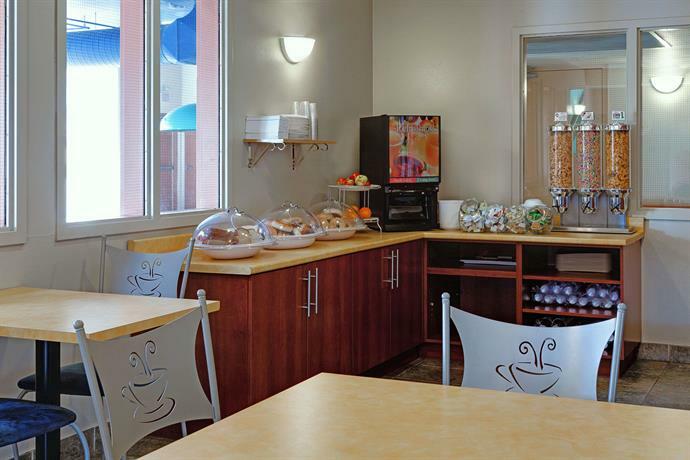 Guests appreciated the convenience of having a complimentary continental breakfast included with their stay. There were some additional comments about comfy beds and about fast Wi-Fi connections. The vast majority of guest reviews used for this analysis were positive and criticisms were rare. There were only a handful of complaints. 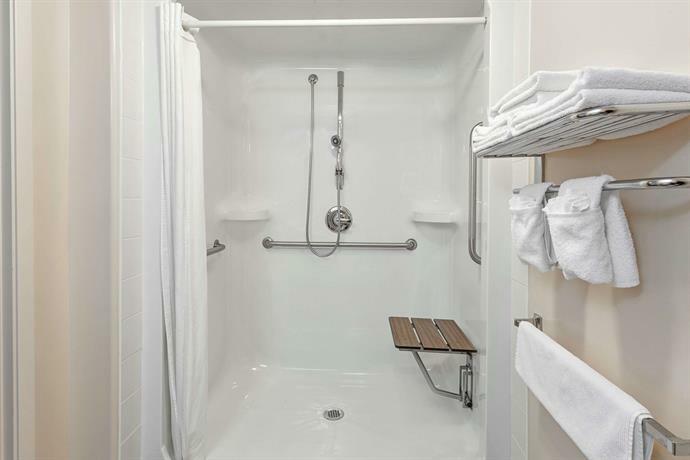 A few guests thought that the bathrooms were very small and difficult to move around in. Some guests felt that there was inadequate seating in the breakfast area to accommodate all the guests that wanted to eat at the same time. 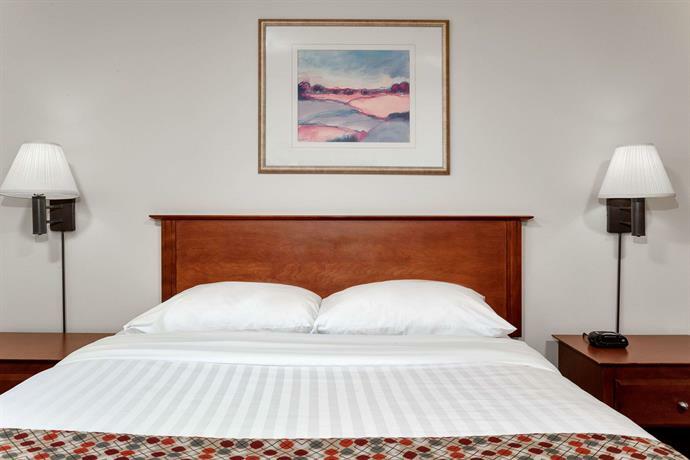 TripAdvisor.com guest reviewers ranked this hotel #2 out of 6 hotels in Caraquet based on 42 reviews. The author called the hotel on February 28, 2013 to verify some information. 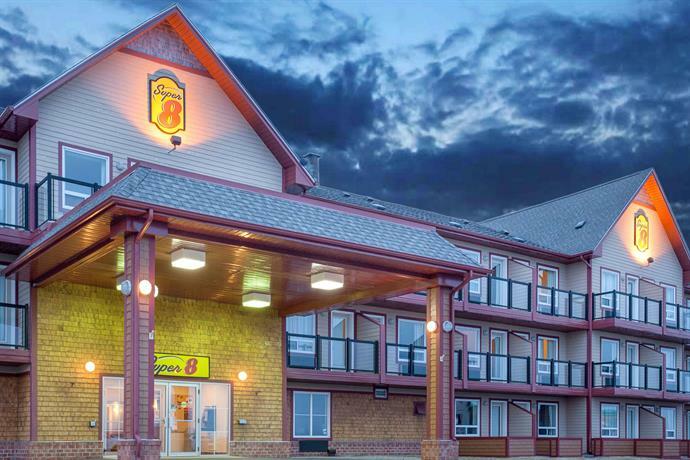 The average guest rating for Super 8 by Wyndham Caraquet is 8.0 out of 10 based on 526 reviews from past guests. 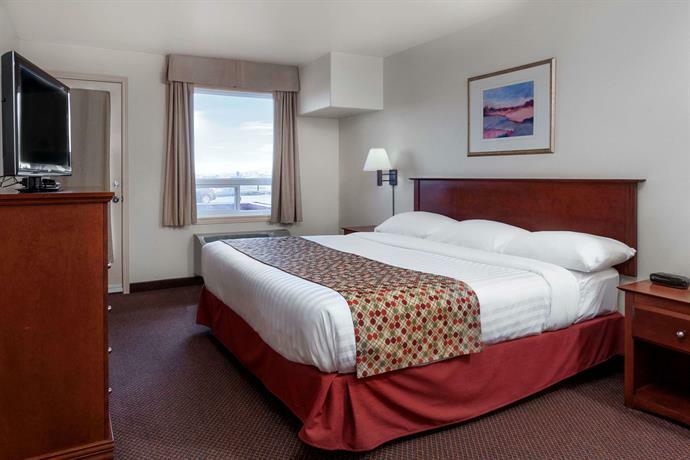 This average guest rating ranks Super 8 by Wyndham Caraquet at #1 out of 1 hotels in Caraquet.